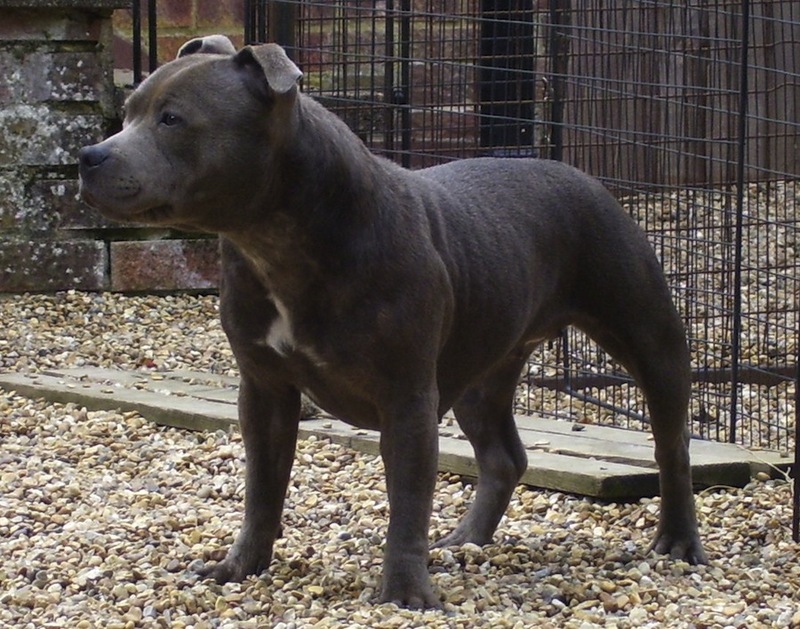 Blue Paul Terrier is an extinct dog breed. There are no Blue Paul Terrier videos available. Share your Blue Paul Terrier story. Note: Upload only Blue Paul Terrier picture or your picture with Blue Paul Terrier below - spammer's ip may be blocked.